I've been a huge fan of Butter London polish for a while now! I still remember my very first, which I featured here a while back! 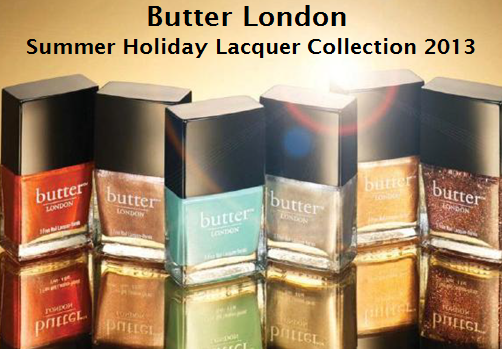 Well, as you get ready to make your summer plans, be sure to check out Butter London's Summer 2013 Collection! This collection goes far beyond the pinks and corals we've all come to expect from summer launches. 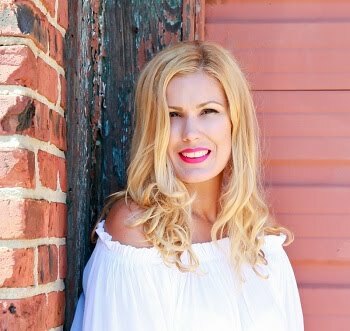 Butter London drew inspiration from raw cultural elements and gilded textures. Sultry metallics in platinum, gold, and rust evoke luxury, while crushed glitter in rich shades of copper and umber are offset by an accent of African Turquoise. This launch features six stunning hues, perfect for complimenting your sun kissed skin! Bit Faker, Sun Baker, Champers, Poole, Marbs and Bobby Dazzler will stun all you fashionistas out there! I have tested and loved Sun Baker, a gorgeous opaque rust orange shimmer, as well as Bobby Dazzler, an opaque silver chrome! 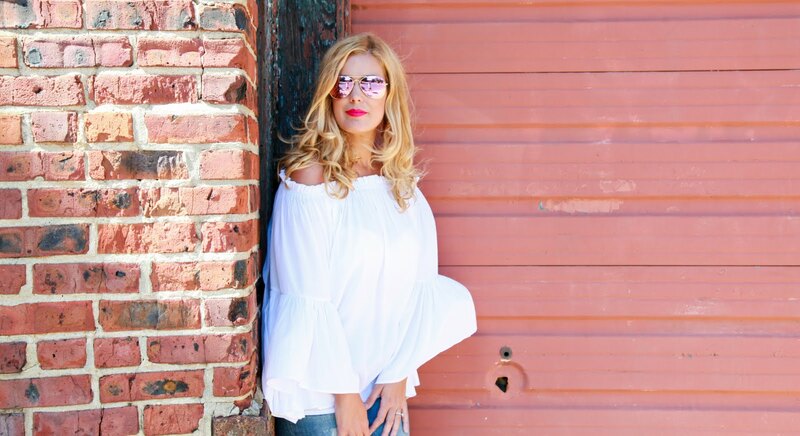 I love the unexpectedness of these shades for this time of year! They're very fashion forward and uniquely stunning! Here's a look I created by combining the two. Now that I've sampled two out of the six shades, I absolutely need to get my hands on Poole! You know I love me some blue polish! This turquoise reminds me of the serene Caribbean ocean! Surely, I need some serenity in my life... after all... I spend a good part of my day chasing my twinados! 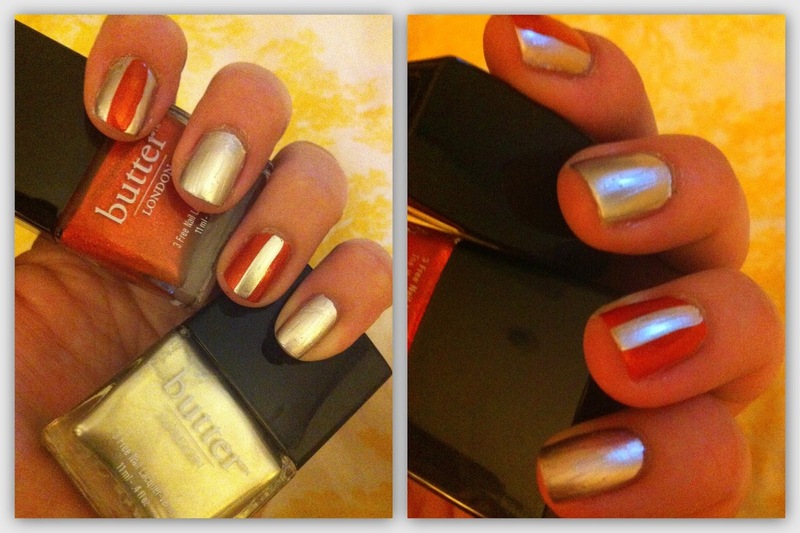 So lets chat, have you tried Butter London's Summer 2013 launch? What is your favorite shade? I love butter london! I have to say I've really been getting into blue lately....what a great colour for nails!